SC Weir Cabinets is a Mornington Peninsula based company with extensive experience in all types of domestic and commercial interiors, they are an established company that specialize in the design, development and production of custom made cabinets and joinery. 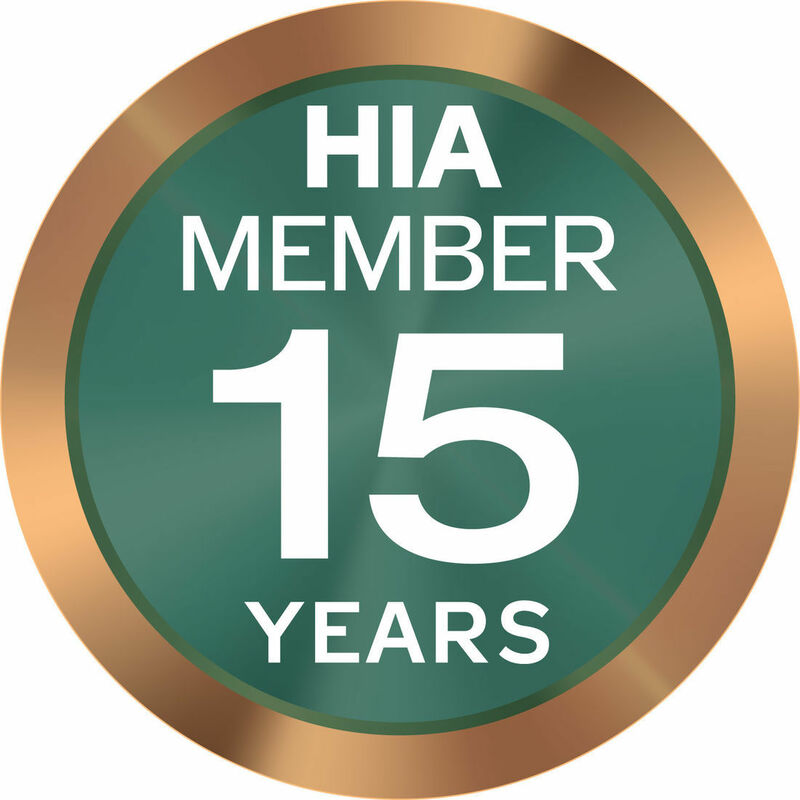 We are members of the housing industry association (HIA) and members of HIA kitchen and bathrooms and work strictly within their guidelines and code of ethics. We are fully insured and certified to undertake any domestic or commercial work and at all times maintain a very high standard and provide a professional approach to your requirements.